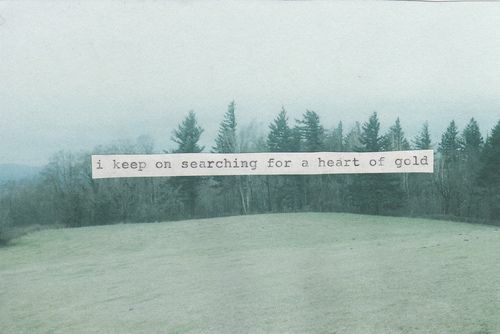 Searching for a heart of gold is a worthy quest, and not just for Neil Young. Neil Young might have been singing about a romantic connection, but we are all searching for hearts of gold in people we meet. It is like a quest for home. A heart of gold is about honesty and authenticity. It is about loyalty and honor and about refusing to become small or vindictive in our words or actions. And people with hearts of gold are not doormats, they are strong people who refuse to stoop to hatred. 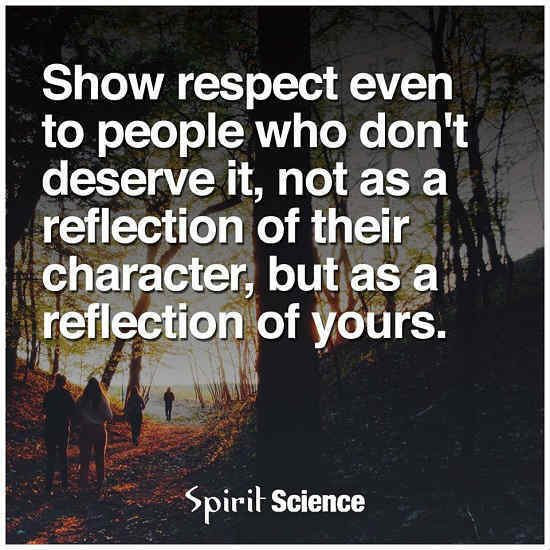 To show respect to all people, even those who have disrespected us or treated others disrespectfully, is sometimes torture and often counter-intuitive. Yet, the reward of having that caliber of character is worth the exertion. ← What Measurement to Use?